Life can seem difficult at times. If you or someone that you love is struggling with symptoms of depression, anxiety, relationship problems or life's woes, a trained counselor can be a life line. Counselors are trained to listen well, provide sound perspectives and recommend the best treatment to help clients work through tough times. Our counseling office offers a relaxing atmosphere with professional, reliable and caring counselors. We are committed to the restoration of the family and the community. 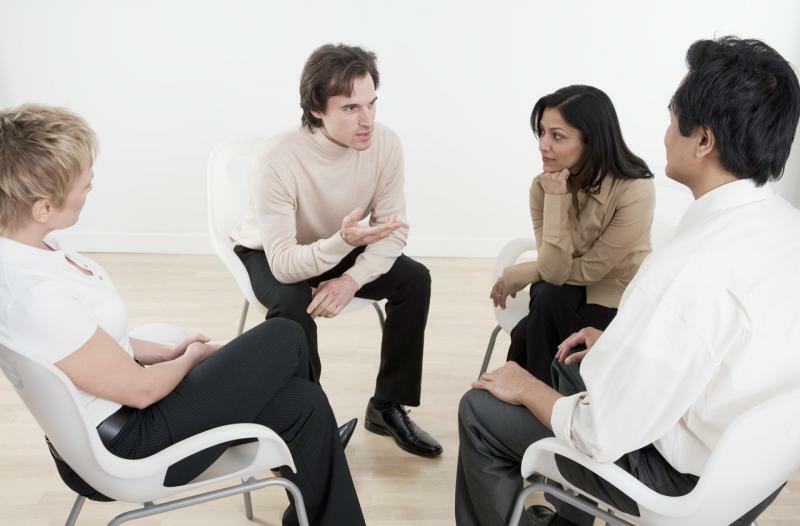 We are licensed professional counselors who offer clinical and or spiritual counseling. We are empathic nonjudge-mental counselors with a desire to see everyone live to their full potential. Our Motto says, to the world you may be one person but to one person you may be the world. Our clients come from all walks of life with various problems and needs. Our staff is courtesy and kind. We are a small business capable of giving a personal and welcoming touch. We are passionate about life and driven by positive healthy change. If I am in session, I am unable to take your call. I return all messages throughout the day and after 5:00 pm. Messages are returned within 24 hours. Copyright 2014 Clinical Christian Counseling Center. All rights reserved.